My last post was about the gift of a day, and the power we have to make even very difficult situations be less stressful. This post is focusing even smaller. This is about the moments of our lives. If we can truly learn how to be emotionally, mentally, and physically present in each moment, our stress will be greatly diminished! Most stress and suffering comes from having either a past or a future focus. We’re either stuck in some type of regret or sorrow from the past, or we’re ruminating on our fears for the future. What we wind up doing, is missing the moment that we’re actually living right then. Too often we’re moving through our moments on automatic pilot, and we’re not even present to soak in whatever experience is there for us. This moment is where we have the power to be different, to make a difference! This moment is when we can bring ourselves fully into the joy, satisfaction, and deep sense of peace that’s here for us. 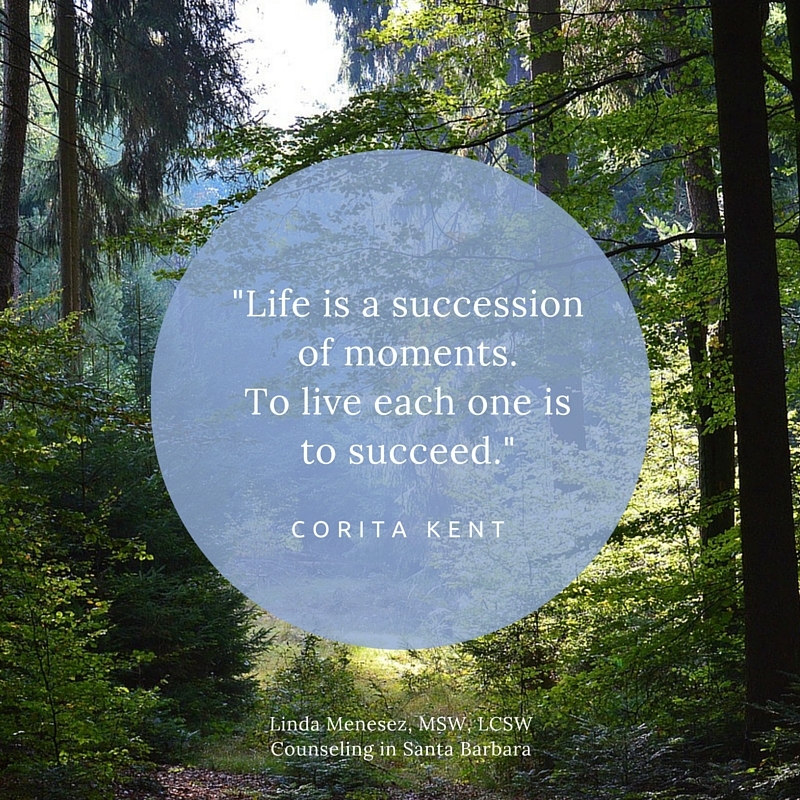 We succeed when we are able to be nurtured by this moment in time. Embrace it! Breathe it in! Let it fill you with life! ← The Tragedy of Hatred!